The weather for the next few days calls for hot and humid temperatures. Voluntary air condition cycling program to reduce peak load. Photo by: Petria Follett, via Free Images. Uniondale, NY - July 26, 2016 - The weather for the next few days calls for hot and humid temperatures. 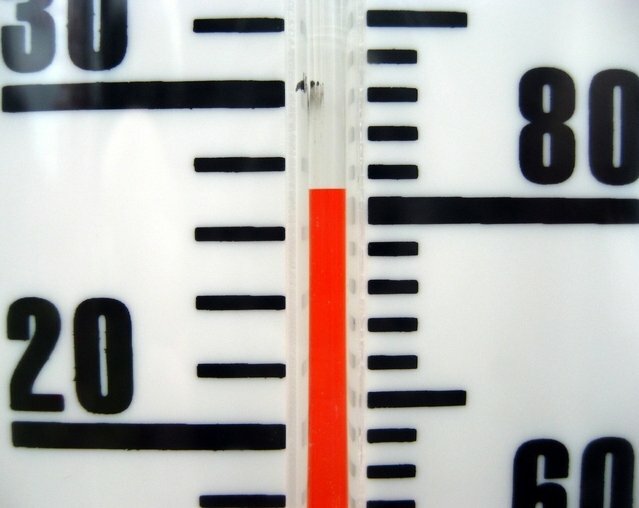 PSEG Long Island continues to monitor the weather forecast and has enough capacity available to meet the projected service-area peak demand during the heat wave. While there are no capacity concerns, PSEG Long Island is activating its voluntary Thermostat Energy Conservation Program today to reduce loading on the system, helping to create savings for customers. PSEG Long Island’s thermostat program generates the most savings for our customers if implemented on the highest load day of the summer. PSEG Long Island’s load forecasts and state-mandated capacity requirements are based on peak-usage levels from previous years. By reducing peak usage this year, it lowers the amount of power to be purchased in advance for next summer. Approximately 30,000 customers who have elected to participate in this program will experience on- and off-cycling of their central air conditioning systems between the hours of 3:00 p.m. and 6:00 p.m., for 30 minutes at a time. Air conditioner fans will operate continuously to circulate cool air. The conservation program was activated on July 29, 2015, resulting in about 29.5 MW of reduction in peak demand and $2 million in capacity savings for 2016. Assuming the same peak demand reduction from today’s curtailment, the projected capacity savings for 2017 is $1.4 million. Activation also allows PSEG Long Island to fully assess the program’s capability to reduce demand in cases of emergency need to help maintain reliability. High temperatures and high electric demand can sometimes cause scattered heat-related outages. PSEG Long Island has a full complement of crews and is available and will address outages as quickly and safely as possible. Customers who experience an outage should call 1-800- 490-0075. If you have any questions, please call PSEG Long Island’s Thermostat Program Infoline at 1-866-547-2334 or PSEG Long Island’s Energy Efficiency Infoline at 1-800-692-2626. For more information on the program, visit here. Easter Portrait Deals and Savings to Tasty Meals! Subject: LongIsland.com - Your Name sent you Article details of "PSEG Long Island Creates Future Savings for Customers"